Our March fundraiser will be an auction of promises. 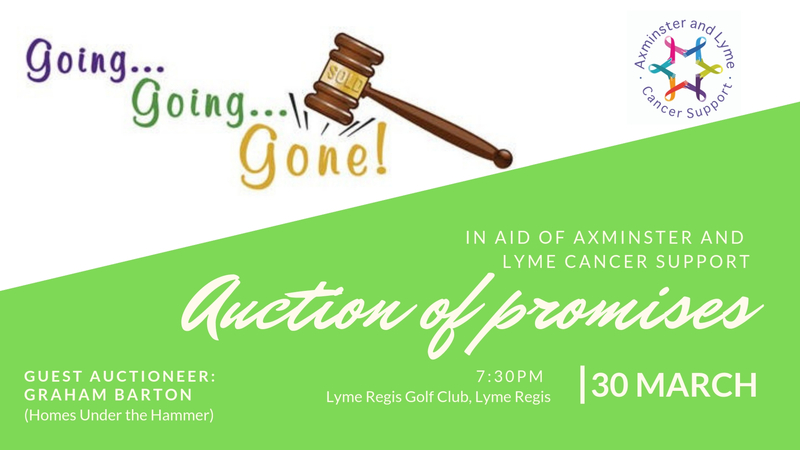 To make the evening go with a swing, we’re delighted that Graham Barton from the TV show Homes Under The Hammer will be our auctioneer for the night! We look forward to seeing you there! Check out the amazing auction lots on offer in our catalogue.